Luke Achterberg explores the subcultures of Americana found in hot-rodding, graffiti, and street art—all of which display extremely high technical skills developed outside of academia. Working to overturn the standardization of mass production, he is continually playing with balance, both physical and aesthetic, to create a pronounced visual sleekness. Luke received his undergraduate degree at the University of Wisconsin-La Crosse in 2004, then obtained a Welding Technical Diploma from Western Technical College in La Crosse the following year. 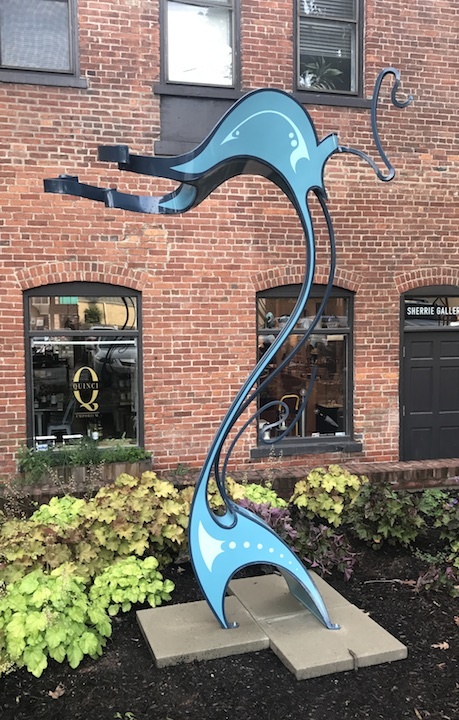 After spending time as a certified welder at a custom job shop, he attended graduate school at the University of Kentucky, completing his Master of Fine Art. 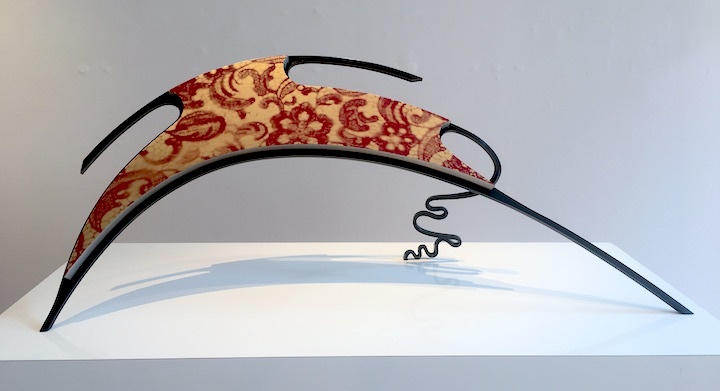 Luke has received many prestigious awards from institutions such as the International Sculpture Center in New Jersey, and Art-St-Urban in Switzerland. He currently lives and works in Lexington, Kentucky.